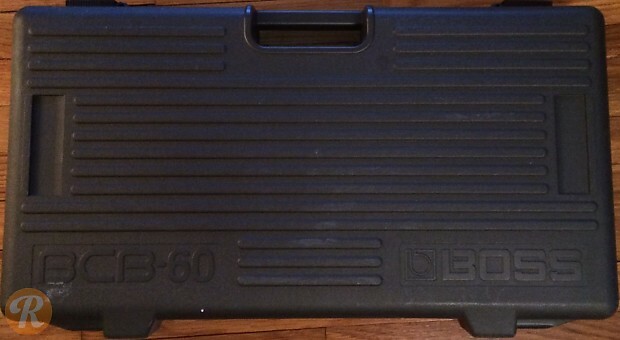 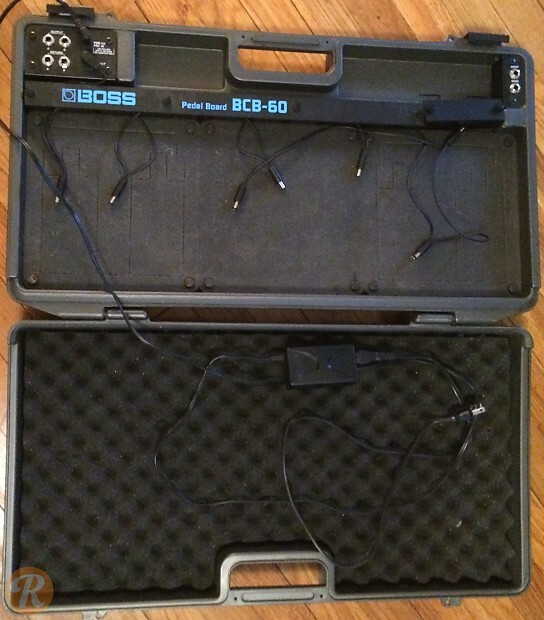 The BCB-60 Pedal Board is a durable, portable organizer for effects pedals. 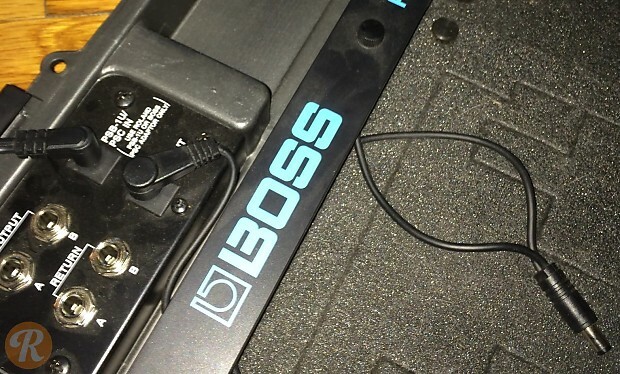 It fits both Boss pedals and those from other manufacturers. 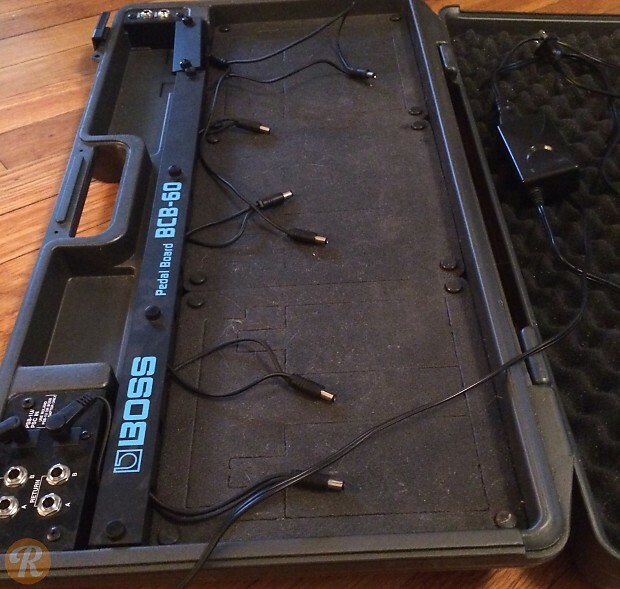 It also includes an AC adapter that can power up to seven devices.